It was so good.... we went up immediately again! We immediately went up again! Enjoyed a short flight from Tanfield near Gateshead around the Team Valley area flying over the Angel of the North. Our Captain Craig McLeod shook hands on boarding making us feel very welcome and the flight, although short, was very enjoyable with Craig pointing out things about the helicopter and our surroundings. Very good flight good info and explanation of what was going on brill experience. Thanks for a great day, the pilot was excellent , only sad I can't afford to get regular lessons. Thank for the chance. Absolutely excellent flight, the guys on the ground were so helpful and friendly and the pilot was knowledgeable and happy to chat throughout. Would definitely recommend! 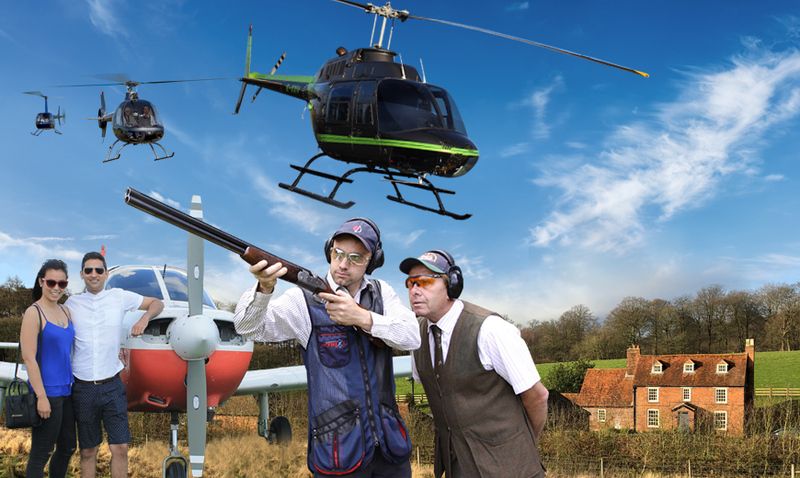 From corporate teambuilding, stag and hen parties, helicopter experiences, shooting days, falconry events and SO much more - we are a perfect one stop shop for your unforgettable, unique day out. If it flys we do it. 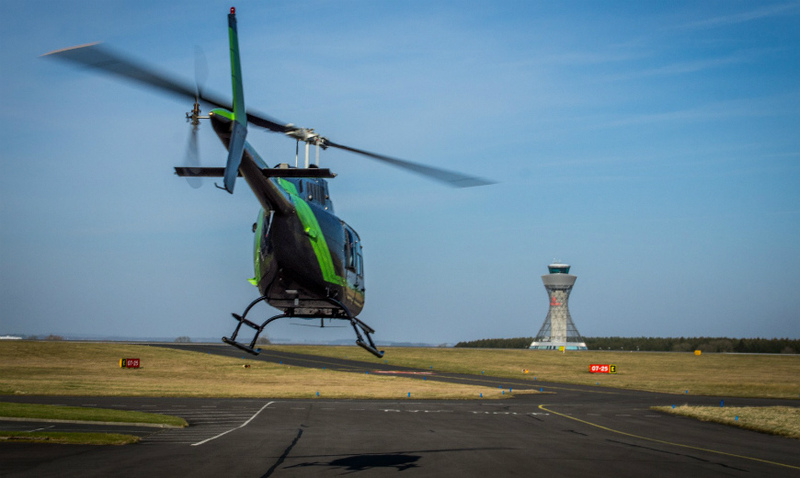 Helicopters, aeroplanes, microlights, gliders, vintage planes, aerobatic flights and even gyrocopters! Wanna fire a gun? Who doesn't. 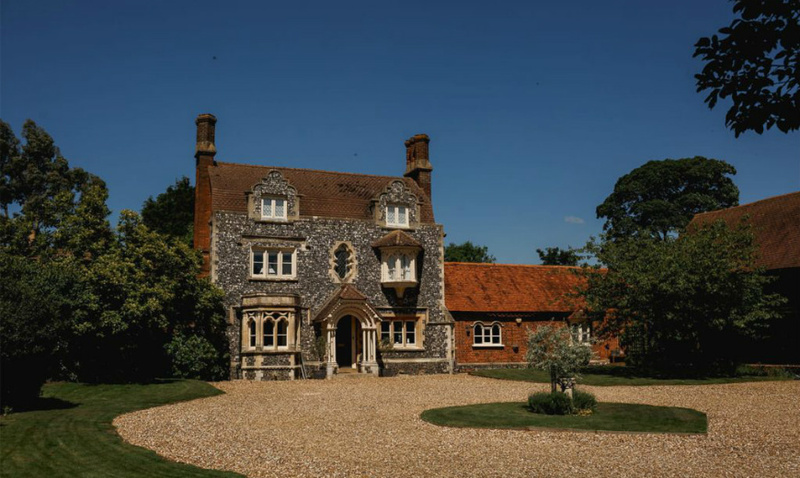 Get to grips with a double barrelled shotgun with our Clay Pigeon Shooting experiences. Pull! Relax and unwind at the Hillmotts Retreat, or shed some pounds with one of our Residential Fitness Bootcamps in the Cotswolds. From corporate teambuilding, hospitality and varied entertainment to private and public group events, we are your one stop events shop.